2BD/2BA plus den Penthouse Condo in historic loft building. Living/Dining room combo which opens to kitchen is warm and sun drenched due to floor to ceiling south facing windows. 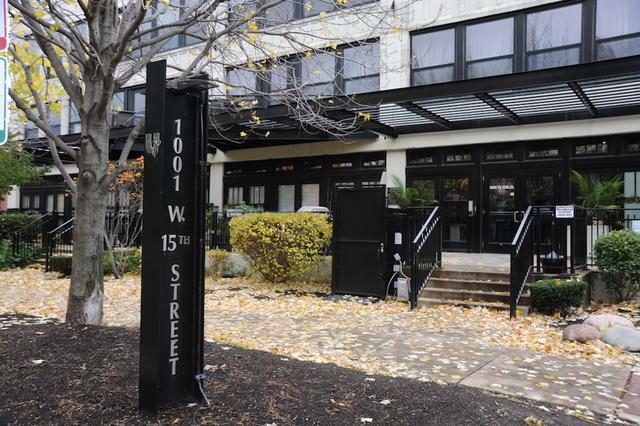 Beautiful hardwood floors, in-unit W/D, Fireplace, SS Appliances, Cherry cabinets, granite counter tops and a storage unit on 3rd Flr East (#177). Walls are newly painted in neutral tones . Sought after split floor plan has FULLY ENCLOSED bedrooms. Additional room is perfect for a den/office. 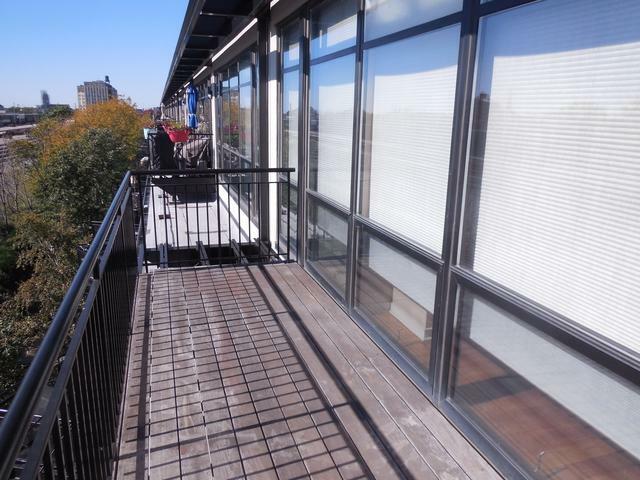 Large private deck faces south with unobstructed views perfect for your 4th of July Fireworks BBQ party. 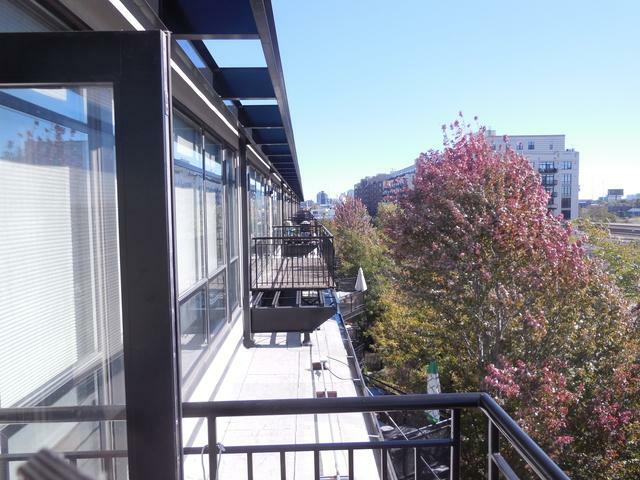 INDOOR HEATED PARKING (Spot# 33) INCLUDED IN PRICE which is easily accessible from condo unit by middle elevator. Monthly assessment includes Direct TV and Internet. 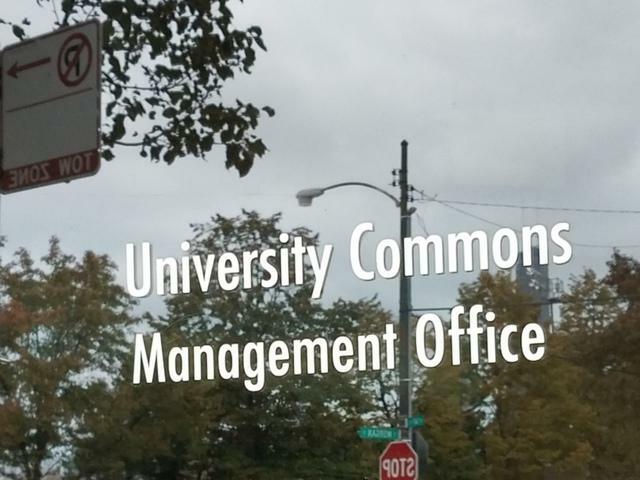 Historic University Commons is a landmark, full amenities include: outdoor pool, movie theater, exercise room, party room, and common roof deck with unobstructed city views of downtown Chicago.